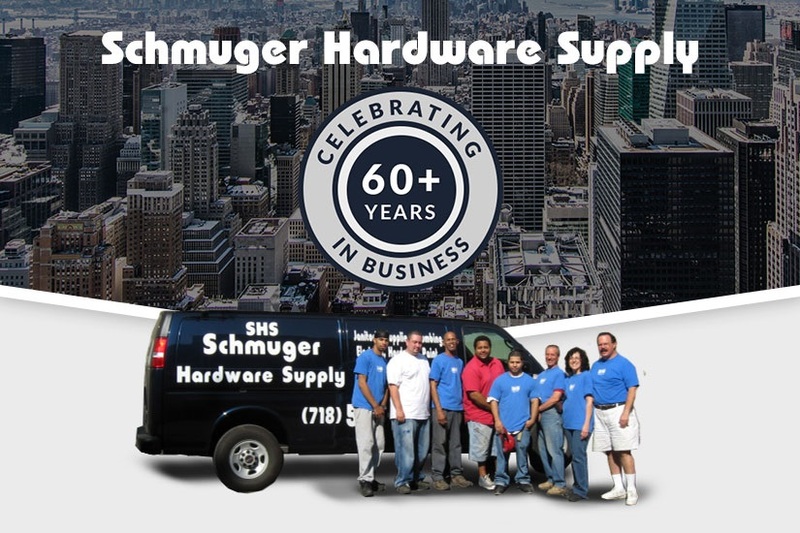 Schmuger Hardware Supply provides full counter service and delivery of apartment, janitorial, plumbing, electrical, paint, hardware and maintenance products. 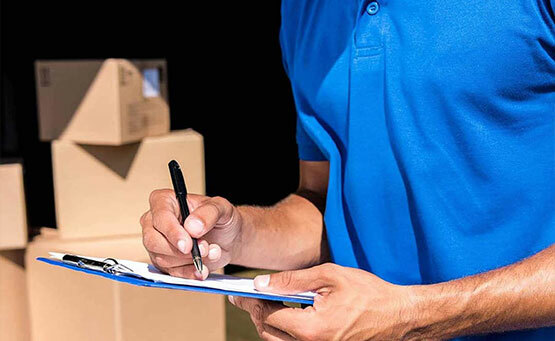 We supply items to the real estate industry, non-profit organizations and schools at competitive prices. If it's not already in stock, we specialize in tracking down "hard to find" items. We have over 60 years of experience providing customers with personal service in the New York Metropolitan area. Call us (718) 585-2200 and one of our experienced representatives will be happy to assist you.